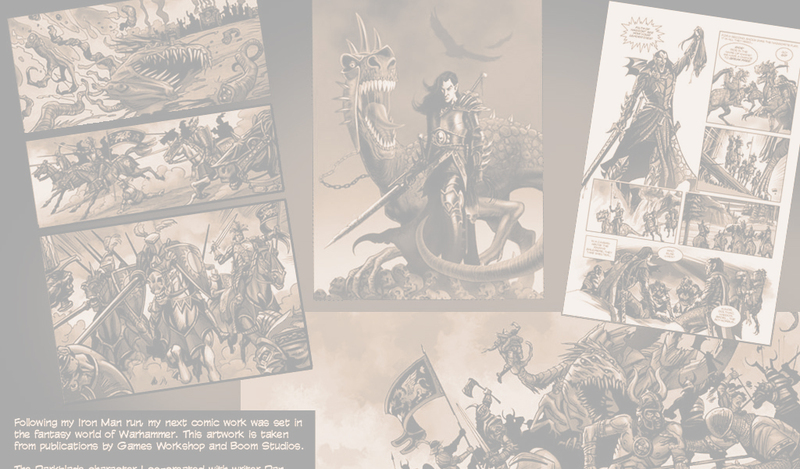 Kev started his comics career in the mid-1980s, working as a penciller on the Marvel UK strip Zoids. 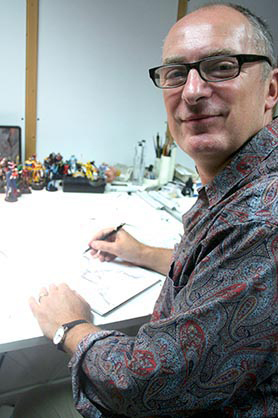 Work for various titles followed, including Action Force, Doctor Who and 2000 AD, where he co-created the series Night Zero. He went on to a three year stint as penciller for Iron Man for Marvel in the US. During his tenure he co-created the character War Machine, who has spawned numerous spin-offs and made major appearances in the Iron Man movies. He works from a studio in Crystal Palace and lives in Bromley with his wife, three children and two cats.